Keystone, Colorado is a resort that represents fun, excellent skiing, and a variety of new adventures for everyone who visits. With long runs, very consistent snow, and plenty of après ski activity in its villages, night skiing, activity center, ice skating in two locations, this high-altitude resort is a welcome for both families and friends alike. Located approximately 90 miles from the Denver airport and 100 miles from Colorado Springs (COS), Keystone Resort offers 1,900 acres of awesome terrain over three unique mountains. Dercum is home to the largest night skiing area and longest green run in Colorado, and provides a wide variety of terrain for all levels. North Peak is packed full of moguls and steeps for the intermediate to advanced skiers. And the 81% advanced terrain of The Outback will challenge even the experts with its wide-open bowls, glade runs, and chutes. Lift tickets for Keystone are also valid at Arapahoe Basin and Breckenridge, and a percentage of any multi-day ticket (3 days or more) is also valid at Vail and Beaver Creek. Keystone was originally designed more as a weekend resort for skiers in Denver than as a destination resort. The main entrance to the mountain was in the Mountain House. The hub or resort center centered around the Keystone Lodge and Spa with the Keystone Lake as the center for non ski activities such as ice skating. Around 2005 Vail Resorts purchased both Keystone and Breckenridge with an eye on expansion. New lifts were added and the new Village at River Run was established. 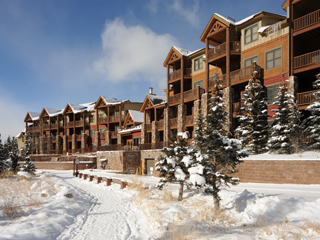 River Run Village offers both turn ski in/ski out and slope-side lodging. Keystone, Colorado is divided into six “neighborhoods”, each separate and distinct though adjacent to each other along the base of the mountain. A favorite is the River Run neighborhood with its upscale mining-town charm, and the Mountain House neighborhood, Keystone’s original base and village. Both offer a plethora of lodging within walking distance to the slopes (ski in/ski out if 100 or so yards is your definition), and an ample selection of dining, shopping, and activities for all tastes. The alternatives are only a short shuttle ride away from the Keystone lifts. 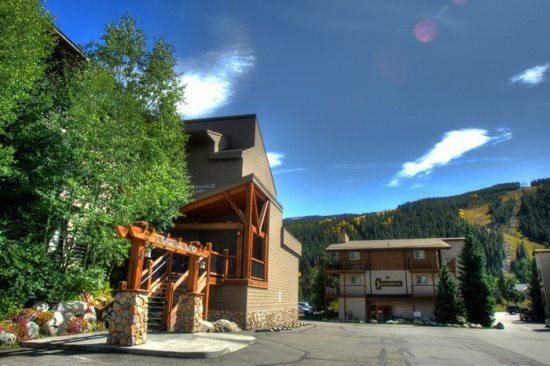 Keystone's Lakeside Village lodging surrounds the banks of a picturesque ice skating pond, and also has a large selection of dining, shopping, and entertainment. 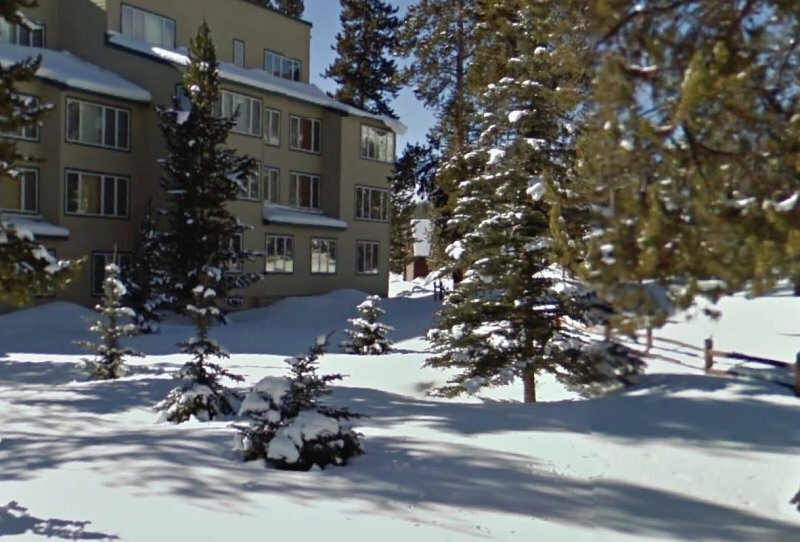 The Forest, Ski Tip and North Keystone neighborhoods provide economical lodging in a more quiet, woodsy setting.